Remember to talk with your child about everyday life. You can talk to them about the things you read and about the things that you find interesting. Ask them what they think about a certain issue. By asking them to express their opinions and thoughts, you are teaching them to articulate their thoughts properly. 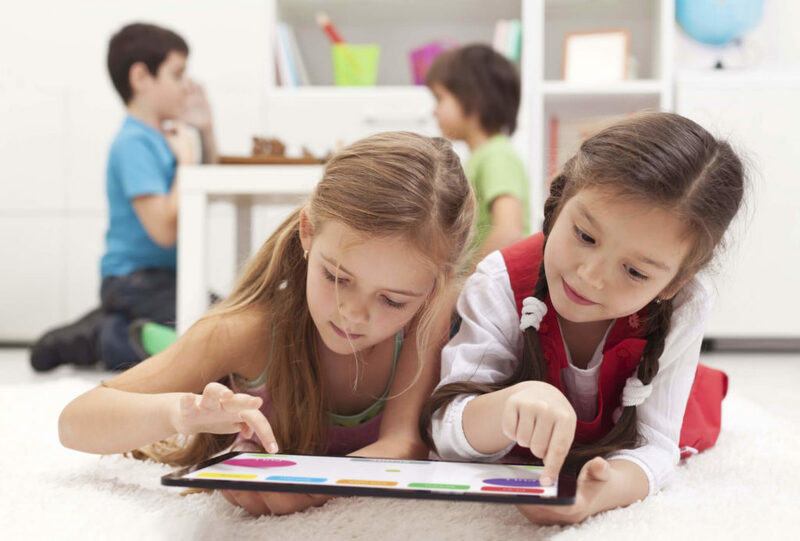 Research has shown that children who do this have larger vocabularies and are better readers. Read to your child and give him the desire to read. 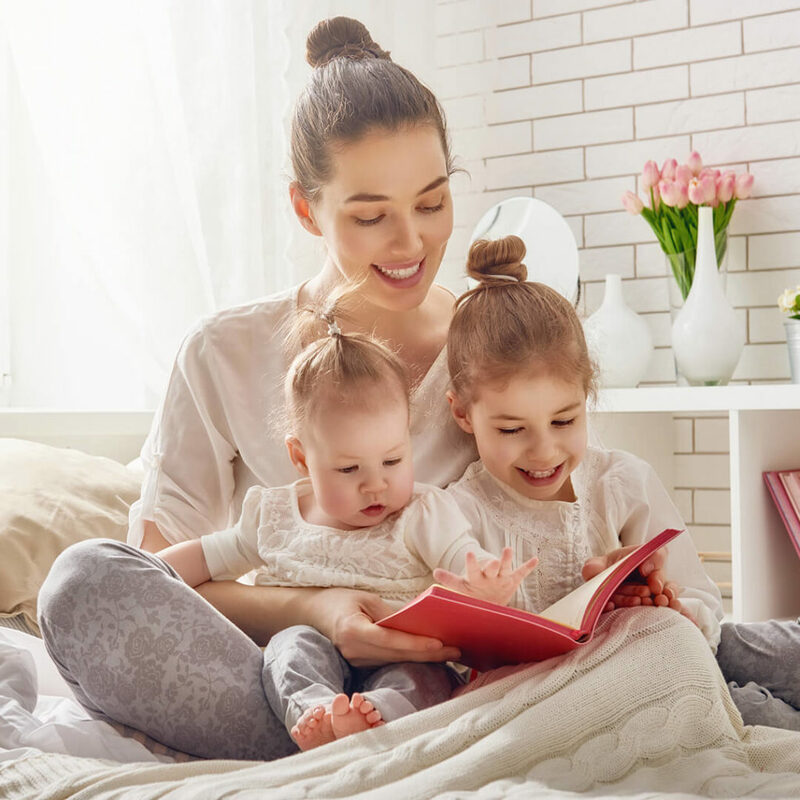 According to researchers, reading to a baby from an early stage of life can be one of the most important activities a parent can do. The benefits of reading to a baby out loud include getting him to sleep faster by creating a more peaceful and relaxing environment, promoting his social development and enhancing his thinking skills by challenging the artistic side of his brain. Start when they are young, and read to them before they go to sleep at night. As they get older, establish a reading hour before they sleep. Introduce them to the books of your childhood from your favourite authors. Stay calm with them while teaching. This experience should be fun for them, so don’t let it seem like work. If they don’t understand something, you can move into the next subject. 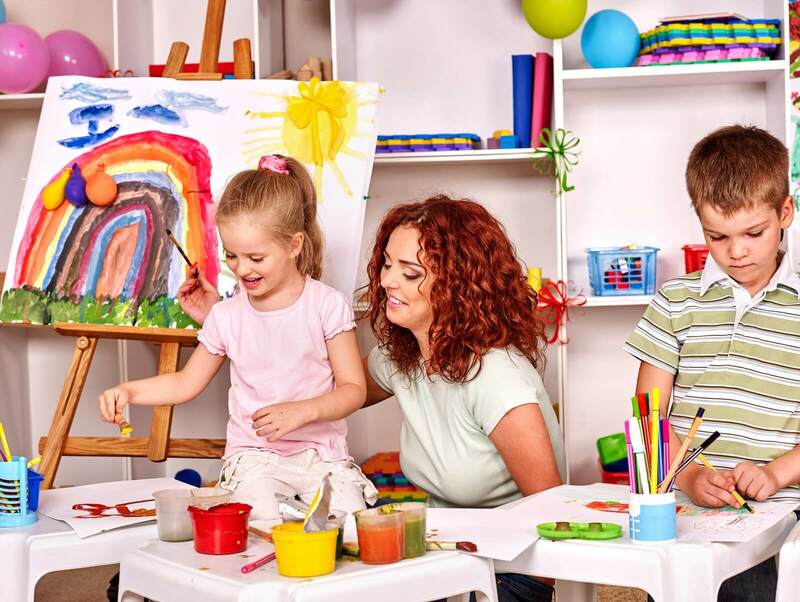 Toddlers or kids will easily become bored with the same subject. Some parents will raise their tone when teaching a child, and we suggest that you don’t do this. You should never become frustrated if they cannot learn something. Instead, taking your time and going a different route is better. Toddlers and kids are extremely sensitive, and this is why you should always have patience with them. Introduce learning games to your children. Most moms and dads don’t have a lot of time to educate their children and create the core skills that are needed in the real world. Even if you don’t have time, there are ways of getting around this. For example, you can pick up a few fun learning materials they can play with on their own. Also, it is a good idea to visit a store and find some toys for learning. There are many games to come up with or purchase. They have mini computer games, word games, symbol games, geometrical games and so on. Feel free to give them a choice of which game they want. If your child is really young, you’ll need to choose for him. Parenting is all about communicating and confidence. By communicating daily with your child and praising them on the good things they do, you are building their confidence. Parents who tend to yell at their child for everything they do wrong will lower their self-esteem, causing an opposite effect. Stay calm even when they are at their worst moments. Generally, kids who are educationally-inclined will have an easier time socializing and communicating with other kids. This means they’ll be able to make a few good friends and won’t be lonely in their class. And for most parents, this is very important. Encourage hobbies for your children. If you are interested in a certain hobby, like the study of insects or the study of music, you could show your child your hobby. If they show interest in your hobby, that’s good news for you. However, if they don’t, don’t force them to like your hobby. Instead, encourage them to pursue hobbies of their own. If they seem interested in a musical instrument, you can encourage their hobby further by signing them up for music classes and supporting their interest. Be a good parent, and teach them everything they need to know about life. Remember, you should always begin when the child is young. We recommend starting lessons for them when they are a toddler. Obviously, you aren’t going to jump ahead 4 grades and start teaching them advanced math. Their brain is still developing, and they are still learning speech plus basic movement skills. With this in mind, you’ll need to raise your kids by giving them simple activities that have to do with colors, hand-eye coordination, and memorization. These are the most basic skills a child will need in life. By dealing with these skills first, they’ll be confident to learn a lot more. Always organize everything according to everyday plans. Wake them up at the same time for their breakfast and start their toddler lessons at noon. The reason why we do this is so they can get used to their schedule. If you jumble everything up, they may not be in the mood to learn. Believe it or not, some toddlers develop a feel for time. If they normally eat and study afterwards, they will be prepared for this. Also, this will allow you to relax and stop worrying if they will take part in your lessons or not. They won’t say no since they already know the time has come to learn. Eventually, they will accept it as an everyday part of life. This is exactly what we want them to think and the technique works extremely well with kids. Make sure you work with their strengths and also help them with things they are having trouble with. 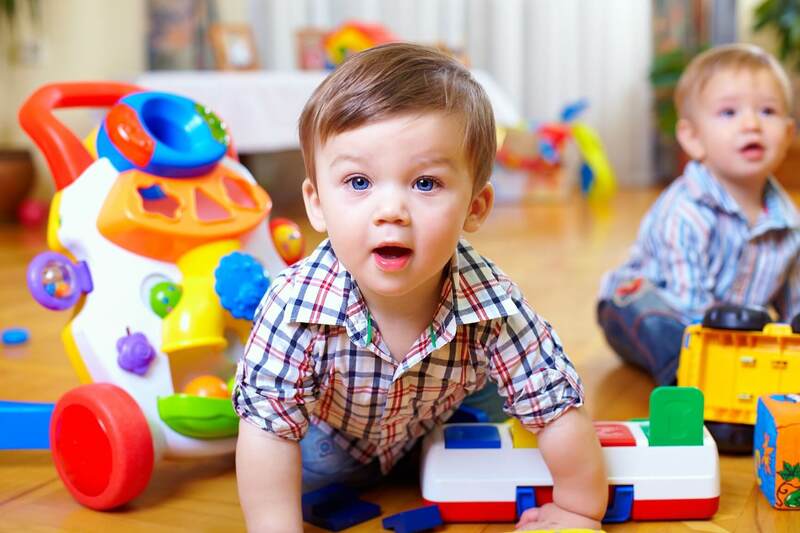 A child who is smart will begin to talk at an early age and even give objects the proper nouns. If you have a younger toddler who is still grasping the name of certain items, you may want to help them out. Point to each item and tell them what it is. Only do this with three items at a time so it sticks in their brain. Learning too much too soon can make a child become confused and they’ll even get their words confused. This could have a reverse effect on their learning activities so make sure you do this. Children who are able to retain certain information are naturally smart, and by taking advantage of this, they could go a long way. Comforting and understanding come hand in hand for most parents. If your son is having a hard time making friends in his second-grade class, you’ll instinctively want to comfort him. Every parent should do this. If you don’t give your children comfort, they will become lonely and even upset. A sense of hopelessness will come over them and they’ll wish you paid more attention. Even if you have never gone through the same situation they are in, it is still a good idea to comfort them. Let your children know that everything is going to be okay and no matter what, you will always be there for them. They will thank you later in life for being such a great parent!